Sometimes, spring is cold and windy and a little rainy and not quite what you had been hoping for, but it’s ok because we need rain for flowers, right? And somehow a stew just reminds me too much of winter, but I want something warm. And the baby cried all day cause her teeth are coming in and somehow I didn’t start dinner until 7 30. And the pantry is close to empty, just because I’ve been not so good at planning. We need to eat dinner right? 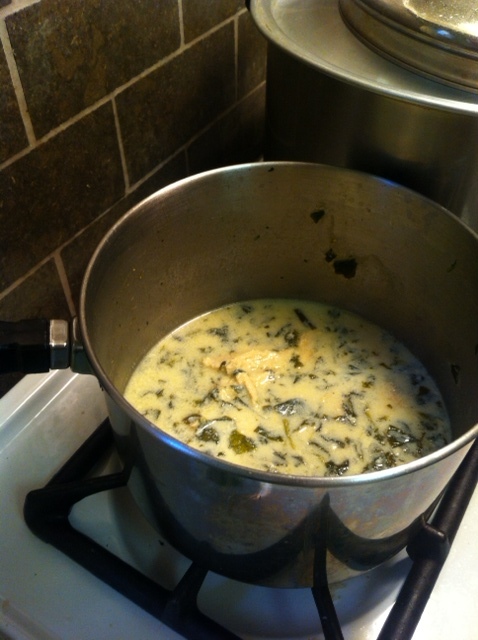 And the grand total of what I have is lemons, 1 quart of frozen chicken stock I made a while ago, frozen spinach, 3 eggs, rice, and a little bit of cooked chicken. In other words, I do not have dinner. Until, until…. avgolemono soup. I was craving creamy, and this delivered. I was craving light, and this delivered. I needed it to be fast…and well, you can guess what it was. Bring the stock to a boil, then add the rice. Lower to a simmer, and cook for 18 minutes, until rice is nearly done. Meanwhile, juice and zest the lemons, straining the juice into a small bowl. Whisk the eggs for 2 minutes, until very smooth and consistent. 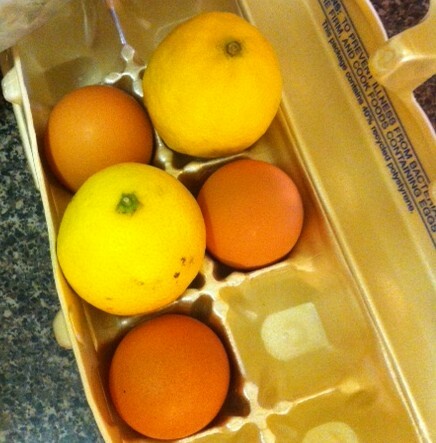 Gradually add the lemon juice while whisking- if you add it all at once the acid will curdle the eggs. Continue to whisk until the mix starts to get foamy. Temper the eggs and hot stock- pour about 1 1/2 cups into the eggs gradually, constantly whisking so they don’t cook. Pour into the rice/stock once the rice has reached its 18 minute mark, add the salt, zest, frozen spinach and cooked chicken, and lower to medium low, cooking for an additional 2 minutes. Stir constantly, and serve immediately- the eggs will curdle if left in a hot pot. Dinner’s served! Hope this helps for those nights when you feel a little desperate, but don’t forget the final step….